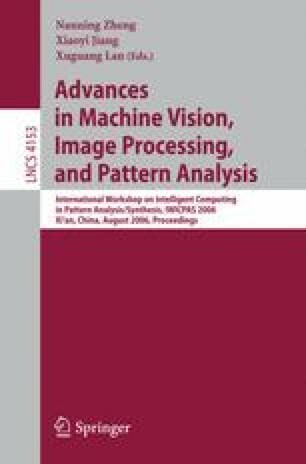 This paper presents a novel method MGARS to automatic road area segmentation based on motion and gray feature for the purpose of urban traffic surveillance. The proposed method can locate road region by region growing algorithm with the fusion feature of motion information and grayscale of background image, which is independent to road marker information. An adaptive background subtraction approach using gray information is performed to motion segmentation. In region growing stage, start point that so called seed is selected automatically by motion centroid and local gray feature of background image. The threshold of region growing method is adaptively selected for different traffic scenes. The proposed method MGARS can effectively segment multi roads without manual initialization, and is robust to road surface pollution and tree shadow. The system can adapt to the new environment without human intervention. Experimental results on real urban traffic videos have substantiated the effectiveness of the proposed method.